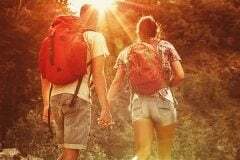 Need ideas for romantic getaways in West Virginia? 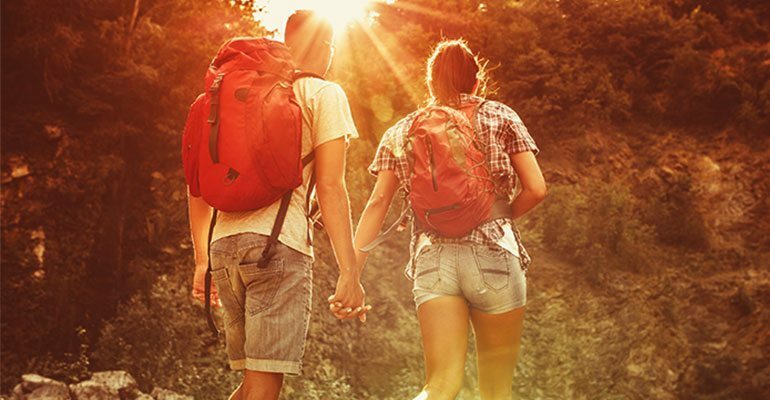 We’ve got the perfect list of romantic things to do in West Virginia that are sure to impress. 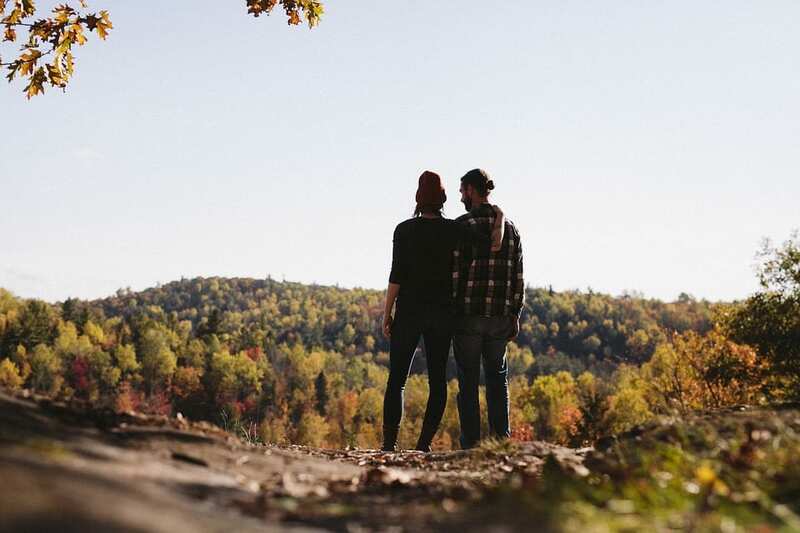 Whether you’re looking for romantic day trips or weekend getaways, West Virginia always has romantic options for couples to enjoy no matter the time of year. 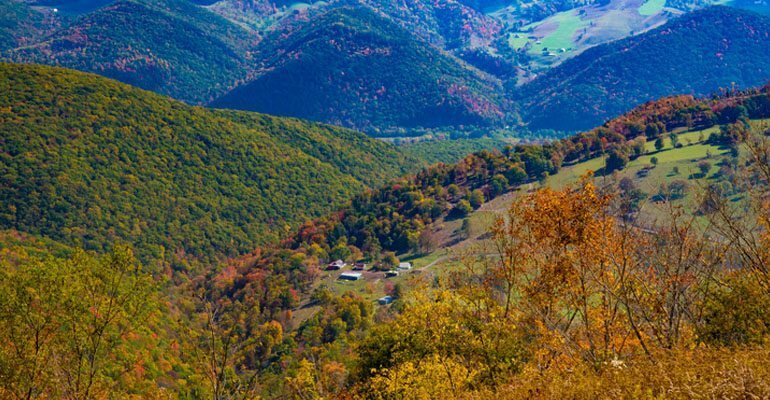 From horseback riding to winter skiing, check out our list of the top 10 romantic things to do in West Virginia! This relaxing experience is perfect no matter your riding ability. Take a leisurely ride atop Seneca Rocks with Yokum Seneca Rocks Stables or enjoy a peaceful stroll through Canaan Valley, the highest valley east of the Mississippi River, with Mountain Trail Rides. There will be plenty of visually stunning vistas and photo opportunities during your horseback ride, creating memories that will last forever. Find out more about West Virginia horseback riding here. 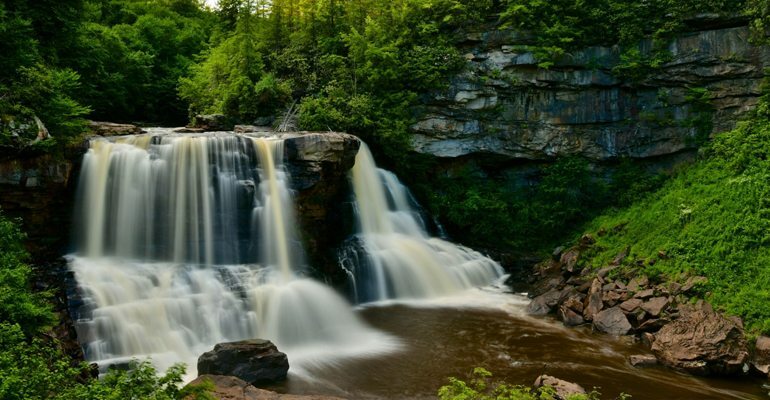 Often regarded as West Virginia’s most photographed destination, Blackwater Falls is a stunning landmark that can’t be missed by couples. This gorgeous natural wonder creates a romantic setting unlike anything else. Blackwater Falls State Park also has several hiking opportunities with tremendous views of the area. 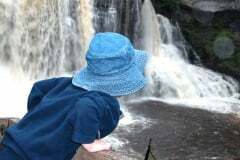 Other activities include fishing, geocaching, and other outdoor adventures. Take your romance to new heights during your romantic getaway in WV by taking a zip line tour through West Virginia’s forest peaks. 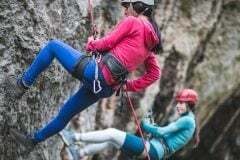 At NROCKS Outdoor Adventures, thrill-seekers will get an up-close look at many of West Virginia’s natural wonders with 12 zip lines reaching as far as 680 feet long during a North Fork Valley Canopy Tour. 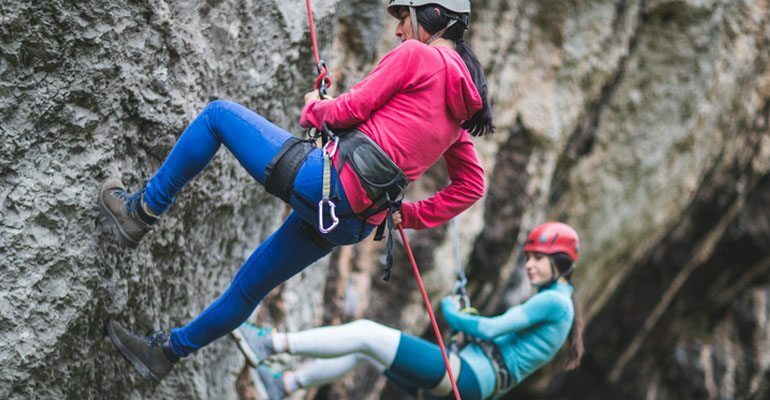 NROCKS also offers rock climbing, via ferrata, and wild caving! Learn more about zip lining in West Virginia. Located in Monongahela National Forest, Dolly Sods Wilderness boasts over 17,000 acres of lush forest, mountain terrain, meadows, and more to be explored. A landmark in the area is Bear Rocks Preserve, featuring rock formations, beautiful red spruce trees, unique creatures, and picturesque scenery. Check out the best spots for hiking in Dolly Sods. Smoke Hole Caverns and Seneca Rocks Caverns are a must see, with incredible natural formations present throughout the caverns. Guests can take a tour with an expert guide to learn about the history of the caverns, venturing 165 feet below the entrance to an alien world of stunning stalactites and stalagmites. 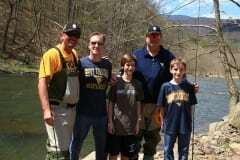 Seneca Rocks Caverns – Call (304) 567-2691. Smoke Hole Caverns – Call (304) 257-4442. Taking a romantic getaway to WV during the winter? Enjoy powdery slopes and trails in Canaan Valley with skiing, snowboarding, and tubing at either Canaan Valley Resort or Timberline Resort. 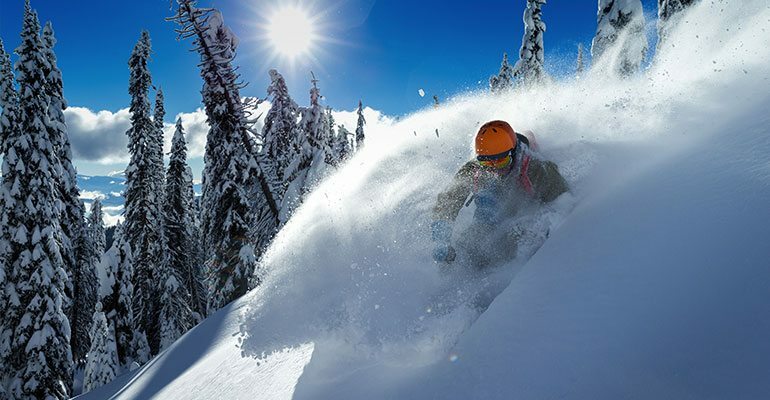 Each ski resort has over 40 trails for all day fun and excitement and both resorts offer rentals for skiing and snowboarding. If the slopes aren’t your thing, Canaan Valley Resort also has an ice skating rink. Snowshoe Mountain Ski Resort is also a popular destination for snowboarding and skiing with slopes and trails for all skill levels. Learn more about West Virginia skiing here. After a day in the snow, cuddle up with #7 on our list of romantic things to do in West Virginia. A romantic West Virginia getaway starts with coziness and these luxury one bedroom log cabins for couples are the perfect spot for a romantic West Virginia getaway. 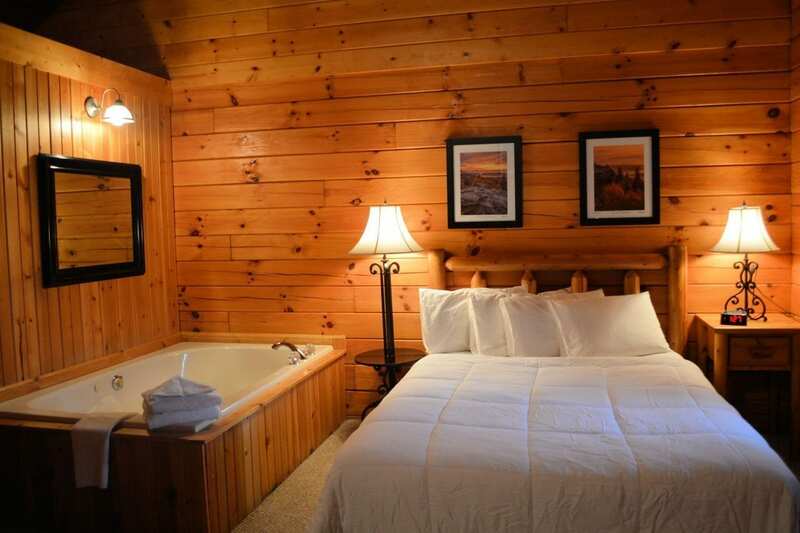 Each one bedroom log cabin includes a jacuzzi tub next to the bed and a private outdoor hot tub. Enjoy a beautiful sunset with yours during a soak in the bubbling waters of the private outdoor hot tub or enjoy a cozy day inside during the cooler months snuggled up next to the stone fireplace. Learn more about these one-bedroom log cabins here. Take a break from the outdoor adventure and visit the South Side Depot in Petersburg, WV. This cozy establishment stocks local, handmade goods, foods, gifts, and souvenirs. The South Side Depot is also a stop for scenic train rides throughout Grant County, and you can get your tickets through the depot. Standing at 4,863 feet, Spruce Knob is West Virginia’s highest peak, so it’s no question that taking a journey to the top is something that couples should experience together. Once at the top, you’ll enjoy 360-degree views of the Allegheny Mountains from the observation tower. You may even see local wildlife like bald eagles, hawks, white-tailed deer, and rabbits. Classic, romantic, and gorgeously panoramic, take a train ride through the wilderness of West Virginia for your romantic getaway. The Potomac Eagle and the Cass Scenic Railroad—both considered heritage railroads—are two options that preserve and re-create the history of classic railway lines for an authentic railway experience. Both the Cass Scenic Railroad and the Potomac Eagle offer several trips lasting from just two hours long to overnight trips. 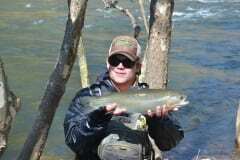 Potomac Eagle – Call (304) 424-0736. 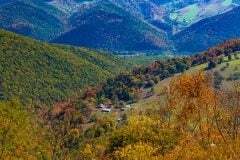 Cass Scenic Railroad – Call (304) 636-9477. Start your romantic getaway in WV by selecting your preferred luxury log cabin. And pair your cabin with one of our log cabin packages. 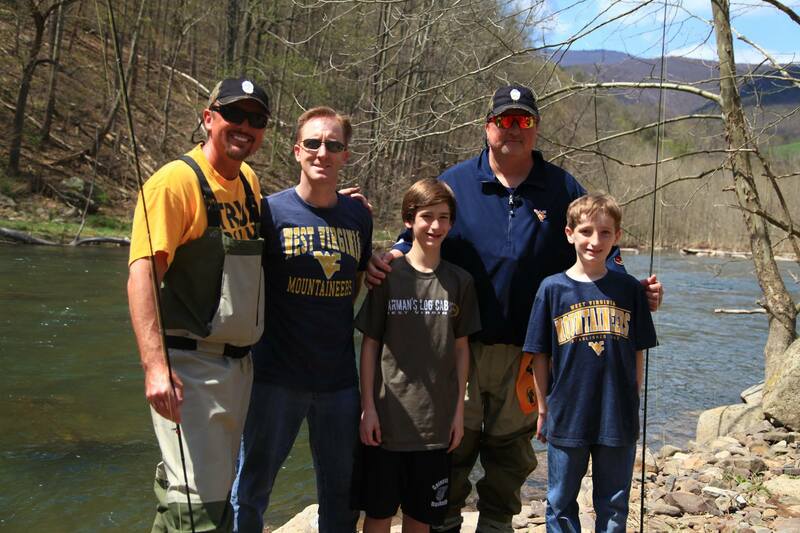 Looking for more things to do in West Virginia? Check out these other terrific things to do.